Distilled from the Word of God, our training is founded upon principles of church planting rather than models. The best foundation to provide churches and church planters with is the Word of God. These principles will apply to the house church in the French Alps and the multi-site church in Romania. What better foundation to build training on than Bible? Removing the financial barrier that keeps church-planting leaders from essential training. Training is not free, someone has provided the resources to develop and deliver the content. Kingdom-minded individuals generously provide finances so that we are able to deliver the necessary training without charge to church-planting leaders around the world. DCPI’s multiplication strategy is what turns our organization into a movement. Our simple yet intentional appointment of Certified Trainers, Master Trainers, and Senior Master Trainers extend the impact of DCPI to the far corners of the Kingdom. Every month, we feature a new country to pray for as we train church planters to start new churches. This month we are featuring Portugal. 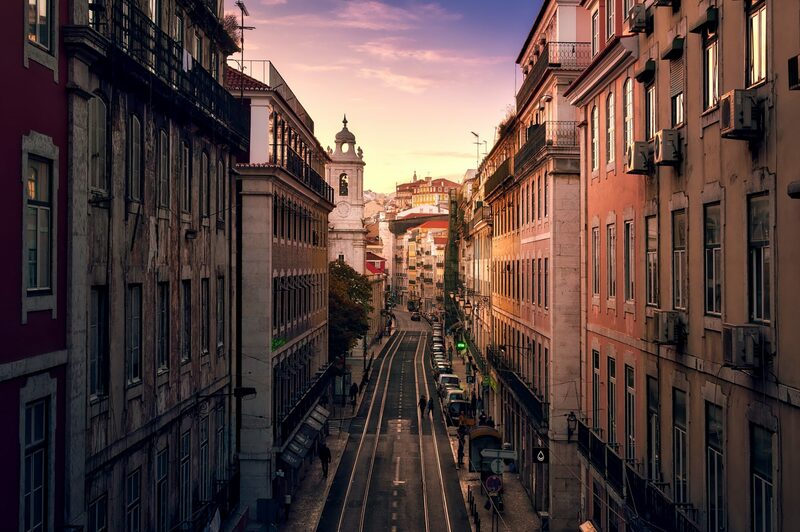 Portugal is a country where approximately 3% of the population has been born again. We invite you to join us in prayer for this beautiful country. Pray for new churches to be planted that will gather the harvest.